Constituents: volatile oil, bitter principles, mannite, colouring, soda, iodine, bromine compounds of sodium and potasium. Kelp is commonly used in herbal medicine to stimulate the thyroid function, and can be effective in weight loss as part of a low calorie diet. The consumption of seaweeds has also been associated with lower cancer rates. 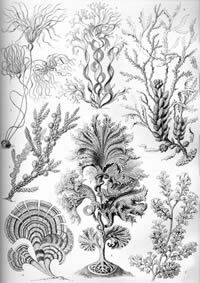 Kelp, dried seaweed Fucus vesiculosis, was the original source of iodine, being discovered as such by Courtois in 1812. Iodine does not occur in nature in the uncombined condition but is widely, though sparingly, distributed in the form of iodides and iodates, chiefly of sodium and potassium, in seawater, some seaweeds, and various mineral and medicinal springs. Kelp is an important part of the diet in Japan, Norway, and Scotland. For vegans (vegetarians who eat no animal products at all), it supplies vitamin B12, otherwise found almost exclusively in animal products, and is a concentrated source of minerals, including iodine, potassium, magnesium, calcium, and iron. As a source of iodine, it assists in the production of of thyroid hormones, which are necessary for maintaining healthy metabolism in all cells of the body. The brown algae known as bladderwrack is a particularly common source of kelp. Preparation Methods & Dosage :Capsules and extract. The term kelp is used to describe a number of brownish-green seaweed species. Fucus is a genus of brown algae (seaweed) that lives in the intertidal zones of rocky shores. 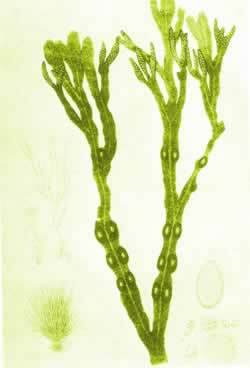 A common species found on the Atlantic coasts of Europe and North America is Fucus vesiculosus or bladderwrack. On the Pacific coast of North America, the most common species is Fucus gardneri. 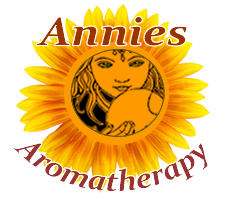 Kelp used in herbal medicine is harvested when the plant is small and the entire plant is used. Kelp is harvested year-round in the North Atlantic and Mediterranean, and off the coasts of Japan. Kelp can be eaten as an occasional dietary item in any quantity desired. It should not be eaten every day, though, to prevent consuming too much iodine. It has been reported that the average kelp-based supplement contains 1,000 micrograms of iodine per dose. The recommended dietary intake of iodine for adults in the United States is 150 micro-grams per day, with intakes above 2,000 micrograms per day considered potentially harmful.